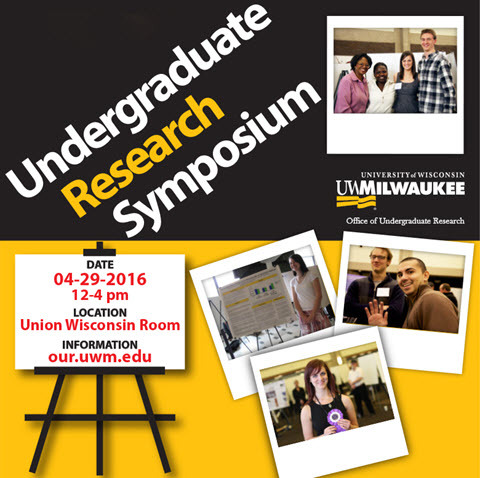 UWM Digital Commons - UWM Undergraduate Research Symposium: What Are You? Since the white man first set foot upon American soil and spotted the local indigenous peoples, Europeans sought to distinguish “whites” from “non-whites” to preserve their superior status while colonizing new territory. Intermixture and marriage amongst white Europeans and those of races they considered “non-white” created multiracial offspring who could not easily fit into either category. Professor Carter and I began searching through archives to find both primary and secondary sources depicting instances where people of mixed race either chose or were forced to identity with one race. Our research took place both in the UW-Milwaukee on-campus library as well as through the online collections of other institutions across the nation. What we found included an abundance of ways mixed race Americans fought for “white” status, as well as an inconsistency amongst the rules white people created to determine who would be considered white. Race, throughout America’s short history, has been defined by patrilineal heritage, matrilineal heritage, practice of Christianity, percentage of blood quantum, status as an indentured servant or slave, and a person’s seen or reported physical appearance or behaviors. These changing definitions were put in place by people in positions of power to advance whatever political agenda they supported at the time; finding scientific proof of race, or racial inferiority, was never considered necessary and reaffirms that race has always been a social construction, even before people could scientifically prove that “races” did not exist.